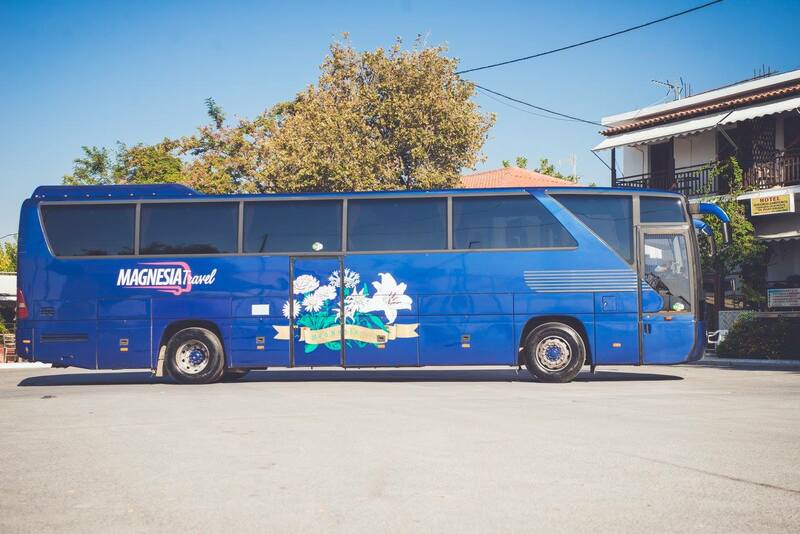 Our main goal is to provide you with comfort and value in your travels, we have a fleet of state-of-the-art buses! Despite its small dimensions, the bay 32 has a number of comfort features. 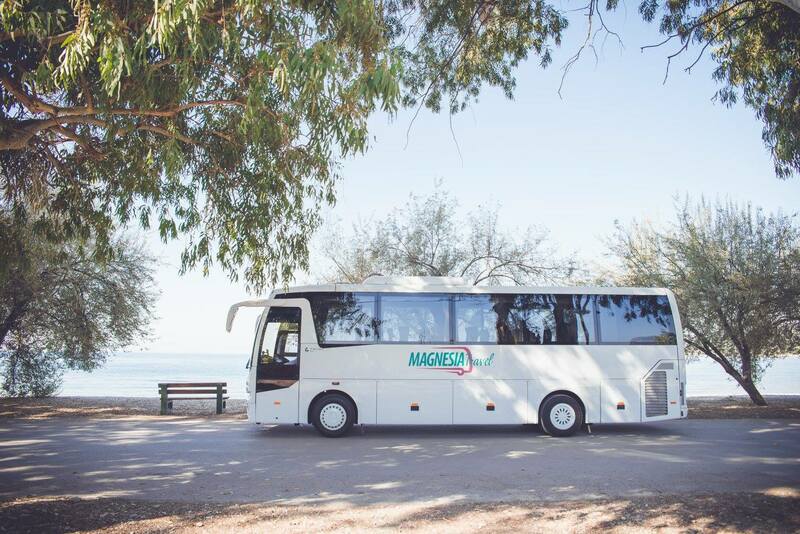 The comforts include the luxurious interior with high-quality heating and air conditioning, plenty of luggage space, toilet and tilted seat. 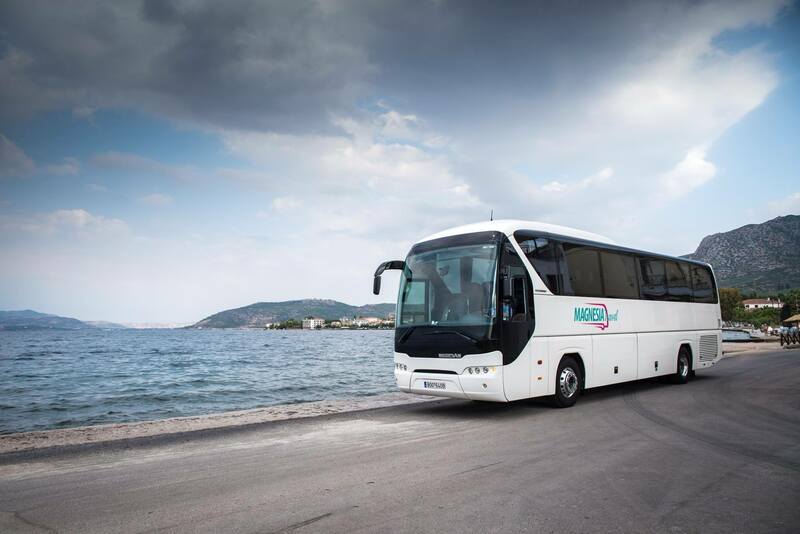 High flexibility in configuration allows MAN Lion's Intercity to be used as a tourist bus or school bus. Especially in the movement of children safety has absolute priority. 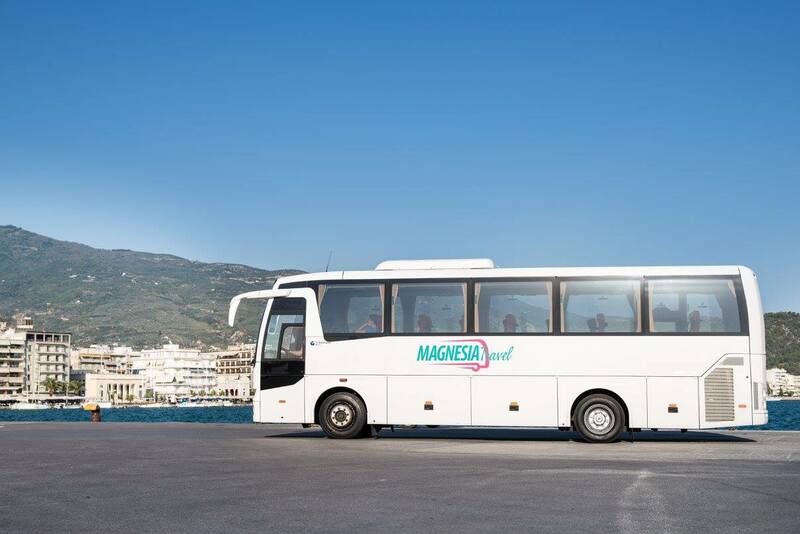 The high level of comfort makes every journey a unique experience not only for passengers but also for the driver. 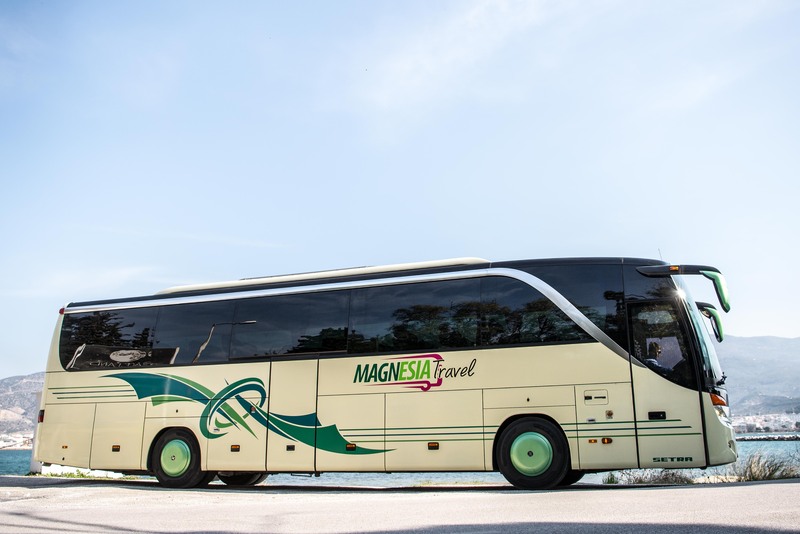 The Tourliner model of the NEOPLAN VIP Class combines the premium comfort of our exclusive coaches with the qualities of an economic intercity and regular service bus. 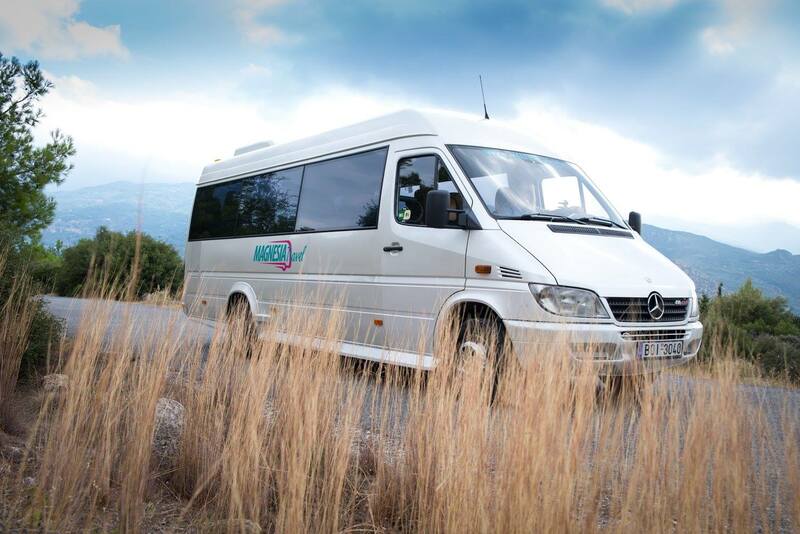 Anyone taking a seat aboard the Sprinter Transfer will immediately feel at their ease. This is due not only to the comfortable seats designed for rural-service buses, which have become even more inviting thanks to the seat anchorage and fabric coverings. And not just to the new luggage racks, either, which comfortably accommodate even large items of hand luggage. Whether as a driver or as a passenger. Mercedes - Benz is a pleasure to sit on it. With the comprehensive range of comfort features, Tourismo will satisfy your passengers' wishes and needs in many different ways. Despite its compact dimensions, the Temsa 35 packs a number of comfort features. 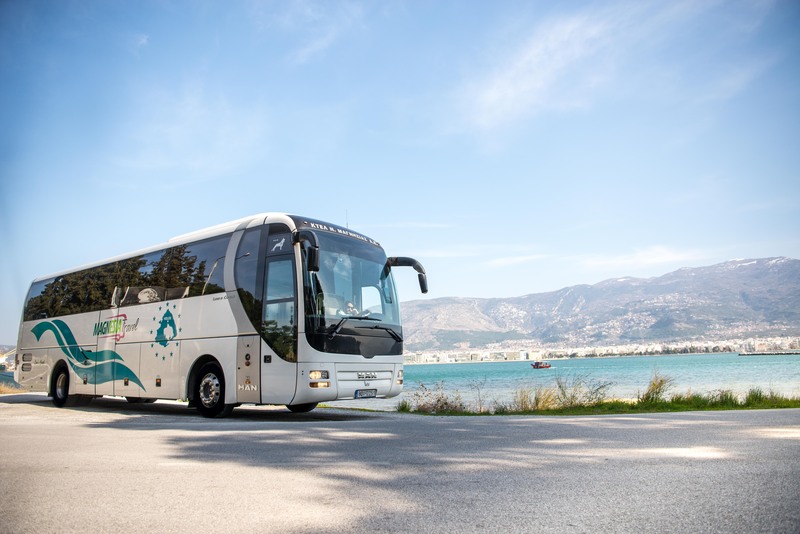 The comforts include a luxurious interior with high-quality heating and air conditioning, plenty of luggage space, toilet and tilted seats.